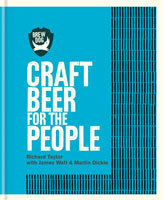 This fully revised and updated book is the definitive guide to making quality beers at home. 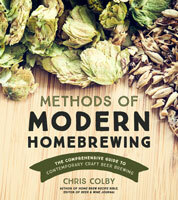 Whether you want simple, surefire instructions for making your first beer, or you’re a seasoned homebrewer working with all-grain batches, this book has something for you. What Is the Pitching Rate and Why Does It Matter? When Is My Yeast Starter Ready to Pitch? What is Barley and Why Do We Malt It? Mash and Lauter Tun or Brew-in-a-Bag? What Does the Mash pH Do? Chapter 25 – Is My Beer Ruined? Why Do We Care about Beer Haze? False Bottom, Pipe Manifold, or Screen?